With over a decade’s worth of relevant key psychological knowledge and tremendous insight into WHY we have specific symptoms, why not get in contact for a chat, where I can explain exactly how I can help and put your mind at rest by answering any questions you may have and I can guarantee that anything discussed will be treated with the utmost sensitivity and confidentiality. I have always found that the best approach, in most areas of life, is to use common sense and straight-forward language and this is why, I guarantee, that there is never any jargon or psycho-babble used. Throughout my life, people have commented that they have always felt very comfortable in confiding in me, mainly because I actually listen to their needs and views in an understanding and non-judgmental manner and that I have the ability to view situations calmly and can quickly and effectively get through any unhelpful thinking barriers to help them see a better and more helpful perspective of a situation, whilst maintaining a sense of humour. This was why I decided to put these qualities to good use and now, help YOU to achieve a better life for yourself. I offer a FREE consultation and a caring, understanding, friendly, relaxed and totally non-judgemental environment where anything discussed is always treated with the strictest confidence. If you would like more information about anything, just call or text on 07833 665978, email me at: cardiffthrive@gmail.com or simply fill in the Contact Form at the bottom of page. 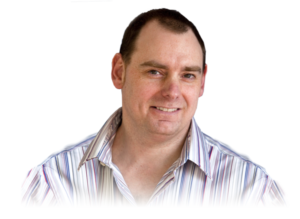 Just to add that it is of the utmost importance to me, that when you are in my practice, I can provide you with the best possible treatment, tailored specifically for you and in order to do this, I regularly update my CPD and attend as many additional courses and seminars as I can. I also abide by the strict Code of Practice and Ethics of the highest standard as laid down by the Thrive Organisation. Please contact me if you have any questions about how I am able to guide you through The Thrive Programme or if you would like to book a FREE INITIAL CONSULTATION. 07833 665978, if I am with a client you can leave a confidential message and I will return your call as soon as possible. With over a decade’s worth of relevant key psychological knowledge and tremendous insight into WHY we have specific symptoms, why not get in contact on 07833 665978 for a chat, or email: cardiffthrive@gmail.com where I can explain exactly how I can help and put your mind at rest by answering any questions you may have and I can guarantee that anything discussed will be treated with the utmost sensitivity and confidentiality. 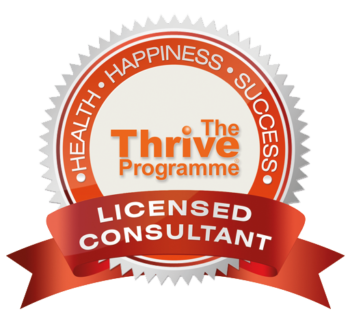 guide you through The Thrive Programme or if you would like to book a FREE INITIAL CONSULTATION.